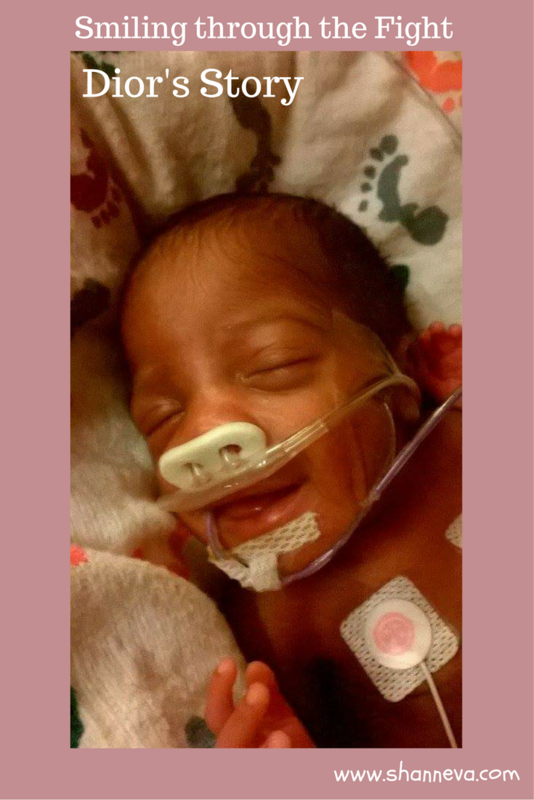 We’ve all heard that “attitude is everything.” In an extremely difficult place like the NICU, it can be really hard to remain positive and hopeful all the time. Just smiling can require great effort on the part of a parent that is so worried and scared for their baby. However, as the mother of today’s micro preemie points out, we are their support system. We need to keep hoping, praying, and advocating for our babies no matter what. Preemies are very strong, but it always helps to have someone to lean on and count on. Even though the babies are so small and young, they can sense you and how you’re feeling. 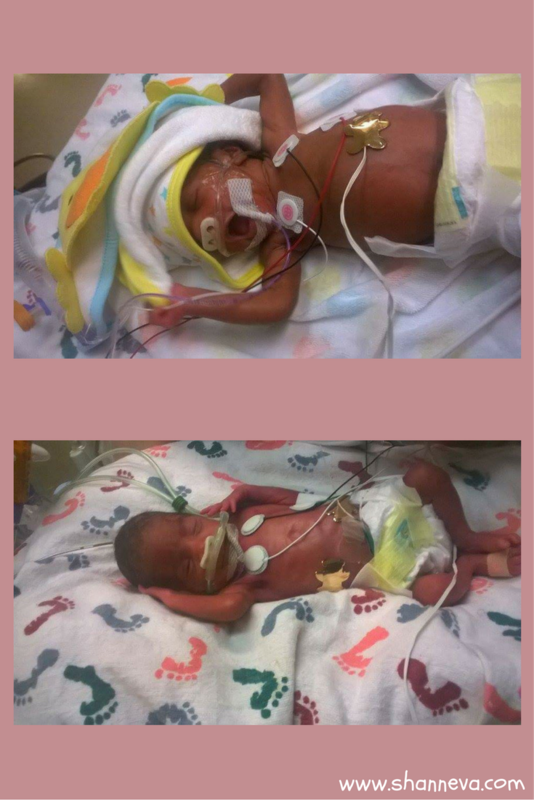 Today’s micro preemie and her mother are both so strong. 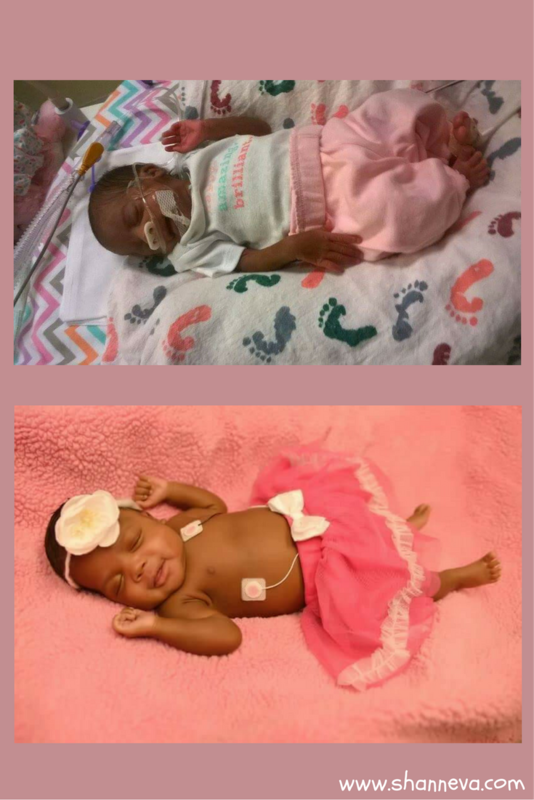 They went through a lot during their NICU stay, but you will see that they both had such a positive attitude through the entire thing. Please meet Dior, as told by her mother Jessyca. My daughter’s name is Dior Annalise. She was born on May 30, 2016 at 27 weeks 6 days. 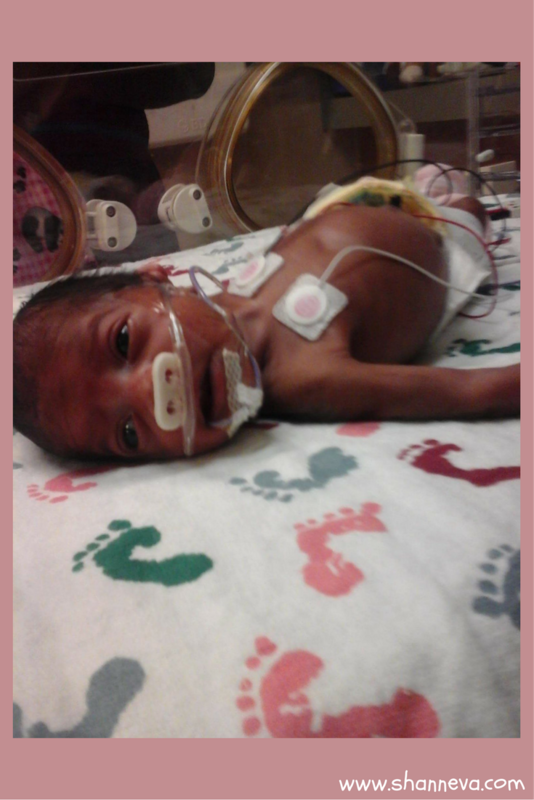 She weighed 2 pounds 2 oz and was 14 inches long. Our NICU stay was 86 days long. She caught MRSA, Meningitis twice, and Late onset Group B staph. Strangely, well coincidentally, she got sick on the 20th of each month. She has glaucoma, so she has had three corrective procedures. 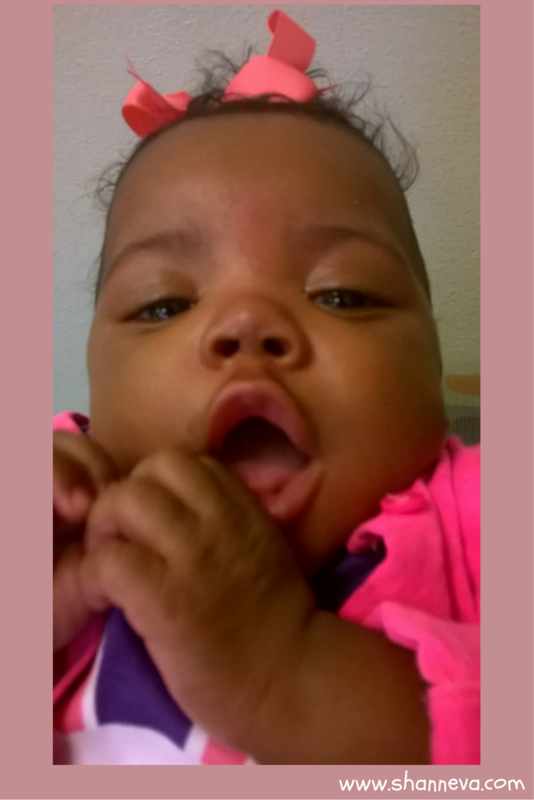 Two took place during her NICU stay. We went through so much at the hospital. So many prayers were said, and there were so many restless nights, but it’s all been so worth it. She’s so strong. No matter what, she’s always been smiling or laughing. In fact, when I pushed her out, I was freaking out because I couldn’t hear her crying. The doctor told me it was because she was smiling. This was my first pregnancy. I went in for some minor back pains at 1 am and they sent me home by 5am. They said everything look fine. I had a small bruise on my placenta, but that was it. By 10:45 am, I was on my way back to the Er because I was having the worse pains of my life. As I was riding in the car, I was uncontrollably pushing. As soon as I got to labor and delivery, they hooked me up. My contractions were 45 seconds apart. I was fully dilated and in 2 pushes, I had my beautiful baby girl. 4.How are you and your baby now? My view on life has completely changed. Watching my daughter fight to live was the most heart wrenching, empowering thing I have ever witnessed. Preemies are so incredibly strong. To now have an almost 6 month old, who’s still laughing and smiling and growing every single day, is amazing. She will be 3 months corrected, and she recognizes people. She’s trying really hard to sit up and is almost there. We take it day by day, and hour by hour. Advice is hard because all of our stories are so different. The only thing I will say, is remember they are the ones fighting this battle. We are their support team. Stay positive even through the bad times because our hope gives them a reason to keep fighting! Ask a ton of questions. Ask, ask, ask. Because in this situation the only thing we can do is support and comfort. 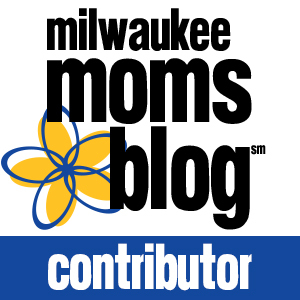 Being knowledgeable in what is going on with your child could help you cope. Take tons of pictures because right now you may not think you’ll miss them being able to literally fit in your hand, but you will. So much great advice from Jessyca. I still wish I would have taken more pictures in the NICU. Please leave any supportive comments for Jessyca and Dior below. How sweet she looks, and what a fighter! Keep being strong! A sense of humor and staying positive can be so difficult during challenging times but it can carry you through. I am a Pediatric surgeon and used to care for the preemies who were not as healthy as Dior! Medical advances are amazing, but the results definitely take time. A great attitude and patience are key. This is a great story, I’m so happy she is doing good. Thanks for sharing! These are just my favorite. I love reading about these unbelievably strong moms and babies. Keep smiling Dior! She is so beautiful! It is amazing how they can help such premature babies! Wow—what a survivor! The MRSA, group B, and meningitis would have sent me over the edge. Kudos to mom and baby! She is beautiful!!! 86 days is a long time… mom and baby are so strong! She is so beautiful! I’m so glad everything worked out! Keep being strong! She’s a fighter. How beautiful!!! That smile!!! I am so glad that Dior is doing better and still fighting. Stay strong beautiful girl! Wow! They really went through so much <3 What a little fighter! What an incredible story. And what a sweet baby! wow. Here labor was really quick! That is crazy. God know when he wants to make a miracle, and when they are ready to meet the world. What a great story and thanks so much for sharing with us! I am so glad Dior is getting better, she is absolutely georgeous! Great story. I love that despite the worry that mommy stayed so brave! 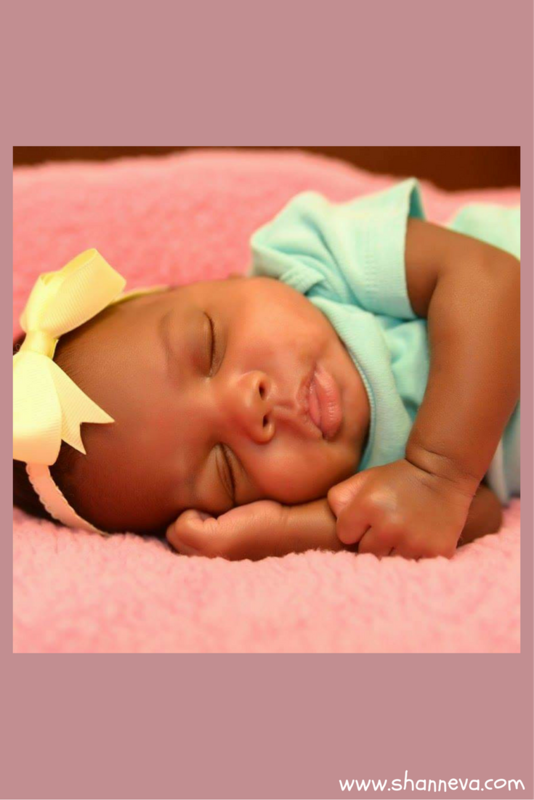 What a sweet baby and sweet story! God can work miracles!